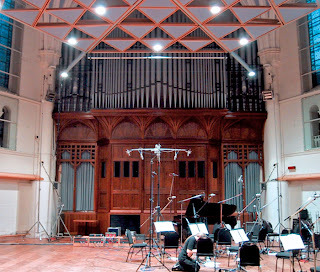 Originally a church from the 1880s, Lyndhurst Hall was transformed into a new studio location in the early 1990s. 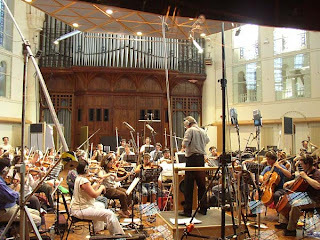 Along with Abbey Road Studios, Lyndhurst has quickly become a premier location for movie scoring in London. 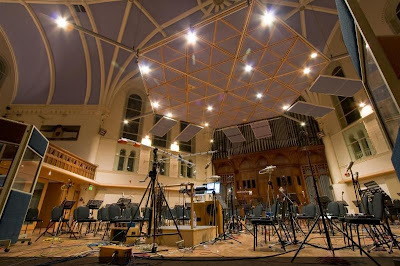 Many scores double their recording at both AIR and Abbey Road, sometimes just recording smaller ensembles or choirs at AIR, but many titles will be repeated. 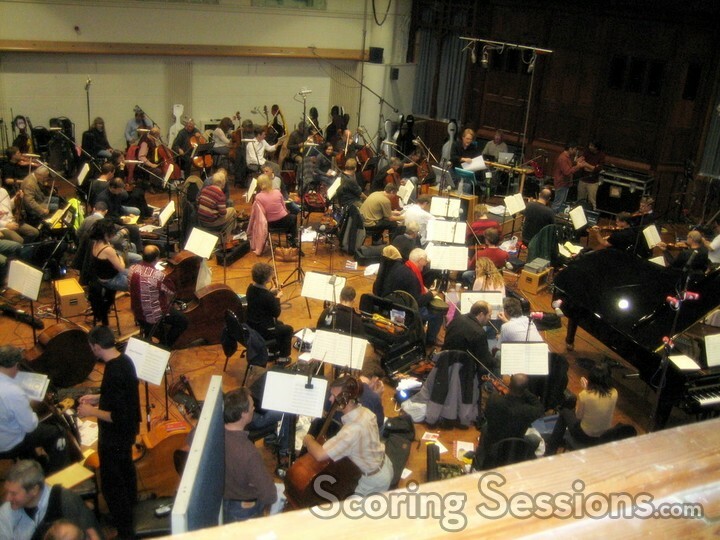 Smaller films and ensembles can additionally record at Air-Edel Recording.